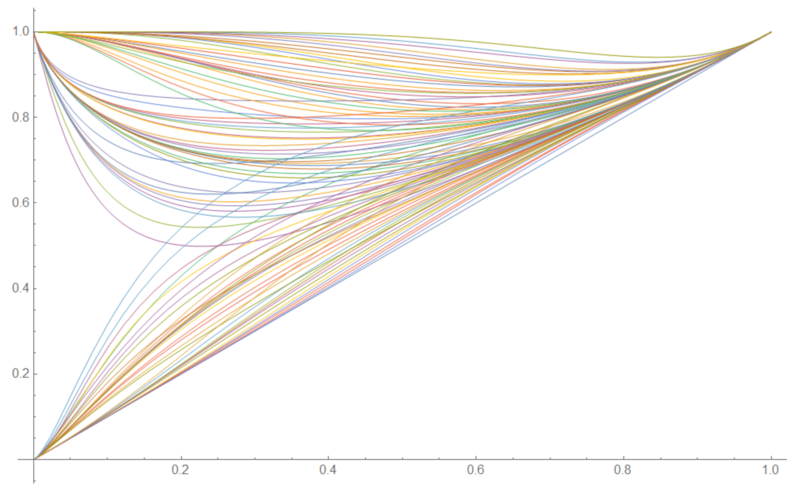 Looking at these graphs made me think — what is the supremum of arc lengths of these graphs on $[0,1]$? Is there a closed form expression for it? Is there an efficient algorithm that can compute it to an arbitrary precision? Browse other questions tagged real-analysis integration supremum-and-infimum arc-length power-towers or ask your own question. supremum of expectation $\le$ expectation of supremum?